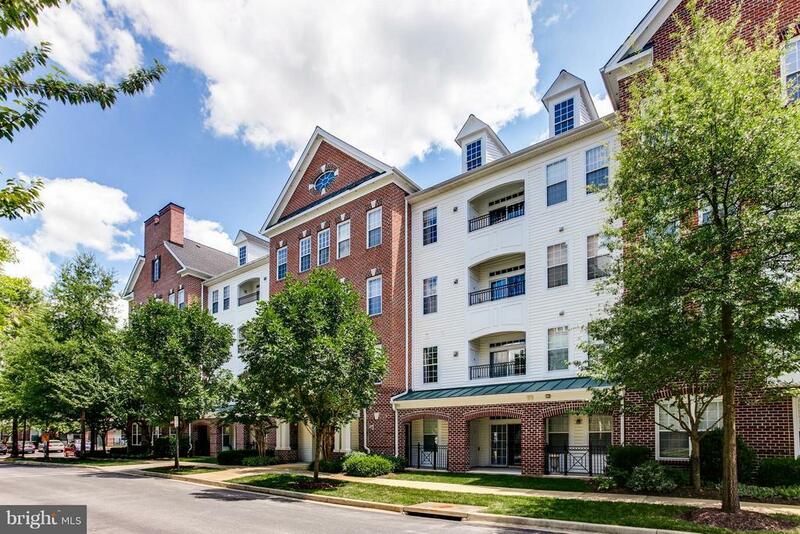 Beautifully updated 3 BR 2 BA end unit condo at Villas of River Hill, spacious, bright, elegant! Lots of windows w/ natural light. Large BRs, new floors, lighting, window treatments, upgrd BAs, and water heater. Large kitch w/ abundant cabinets & recessed lighting. Garage & one storage unit. Secured building w/ intercom. Walk to Village center, restaurants, gym and trails. Super convenient living!